A vape has progressed far from the stage of mediocrity and has turned into a high-end product. Clunky oversized items have transformed into elegant portable gadgets that one can be proud to own. Electronic smoking devices are now at peak demand. They surpass traditional cigarettes in function, safety, and design. This makes them a preferred choice for the nicotine consumer. The UK is the world’s second-largest market for vape products. It is apparently the fastest-growing industry in the country. You can get the best e-cigs UK here. Britain is leading in the production of vape gear. The thriving industry is dominated by independent small businesses. There are more than 1,100 of vape enterprises in Britain. The UK manufacturers are globally respected for quality and innovation. They are exporting to Asia, even to China that is the motherland of an electronic cigarette UK. A new industry is protecting people’s health on a grand scale. It has saved consumers over £100 billion so far. There was a twofold increase in the UK sales of vaping products last year. The number reached £1bn. And it is forecast to grow at an incredible rate and exceed £2bn by 2020. · British American Tobacco (BAT) claims to be the first tobacco company to launch an e-cigarette in the UK. One of the leading companies in the sales offers its products online, in retail stores and even through pharmacies. BAT’s e-cigarette e-Voke has the UK medicine license. It paves way for vape products to be prescribed on the National Health Service for patients trying to give up smoking. · Imperial Tobacco that owns Blu holds a current vaping market share of 15.6%. · Japan Tobacco International (JTI) hasn’t left the market since they introduced its brand the E-Lites [now Logic] in 2014. · Philip Morris International (PMI) is one more major supplier of e-cigarettes through the Vivid, Nicocigs and Mesh brands. Though vaping has become more mainstream in recent years, a lot of people still don’t know much about it. And those who do know something may have been informed on them improperly. The British have accepted vaping more enthusiastically than any other nation. UK e-cig is more than twice popular here than in any European country. It’s believed that a staggering 2.8 million adults in Britain are vapers and the figure is rising. About half of them are ex-smokers. People who have stopped smoking due to the switch to vaping find it a really safer alternative. They report about health benefits they start experiencing after the quit. In fact, vaping is more successful in reducing smoking than the nicotine gums, patches, and other quitting tools. However, some people have a negative, even hostile attitude to vaping and vapers. They see the clouds of vapor that are often larger than those of tobacco smoke and think that’s more dangerous. However, the e-liquid ingredients are the substances used in asthma inhalers, food-grade flavoring, and pharmaceutical-grade nicotine. Three years ago, Public Health England (PHE) published a report that said vaping is 95% safer than smoking. Later, the report was criticized as “the opinions of a small group of individuals with no pre-specified expertise in tobacco control”. However, the UK’s Royal College of Physicians came to the same conclusion – e-cigs carry only about 5% of the risks of smoking. Another recent study showed that vaping had become the most popular smoking cessation method in the UK. In the same time, American researchers talk about vaping as a transit point to smoking for teens. PHE boosts its support for using e-cigs. The organization’s new report says that the gateway evidence for British youth is weak. It seems that they are trolling the American researchers. The US and UK public health authorities are looking at the same data, but are seeing completely different things. American scientists blame vaping for causing different illnesses, including cancer, and other negative effects. How Is Vaping Industry Regulated? · notifying all-newe-cigarettes and e-liquids to MHRA before selling. 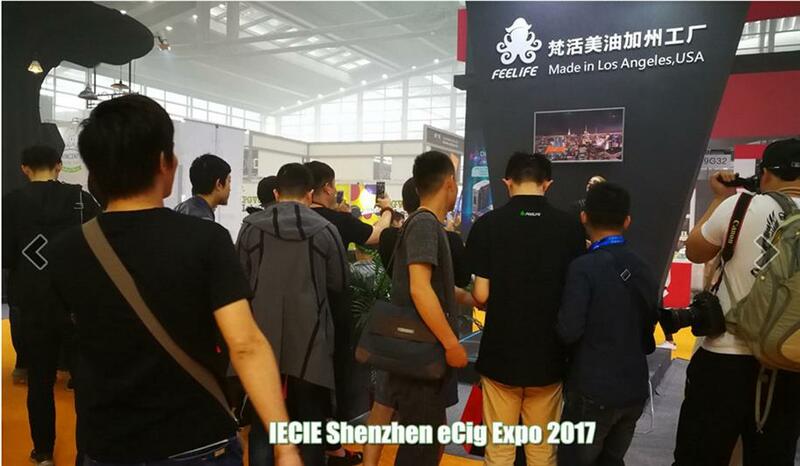 · Increasing stakeholder’s confidence in the vape products. Though UK VIA is young, it has already established itself with the public health community, the media, and the political arena. Their major massage for tobacco smokers is that switching to an e-cigarette could positively change their life. So, the UK vaping market has seen significant growth in recent years. And it is expected to keep developing and grow in the future. The marketing campaigns speculate on the health advantages of this alternative to tobacco smoking. It’s also promoted as a smoking cessation tool. And it looks like the expectations of consumers are being met.